Here’s another one of my lunchtime hangouts. KK Sushi is a Japanese restaurant in Mississauga, and is located in the same mini-mall as other restaurants I’ve reviewed so far, such as Mario’s San Francesco Ristorante, Bamiyan Kabob, The Gospel Cafe, and King Kebab. 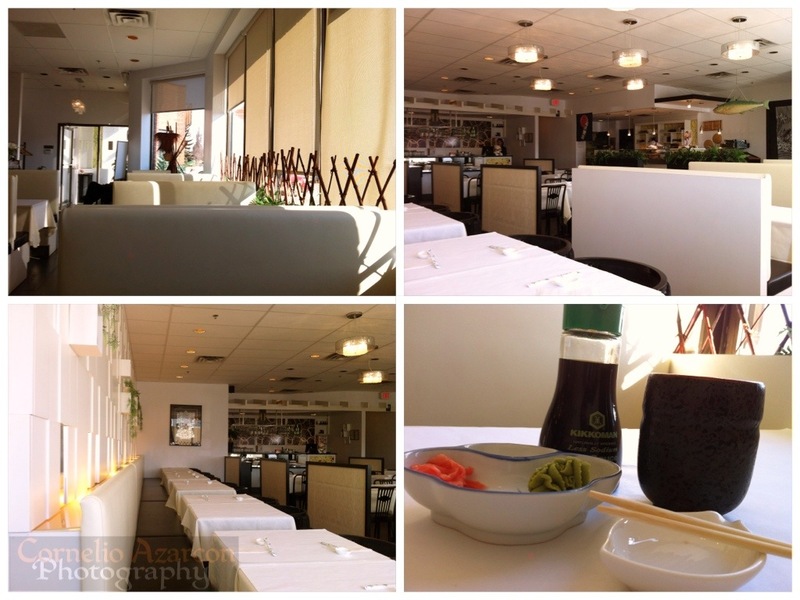 Upon entering the restaurant, you’ll notice the simple yet elegant design and layout of the premises. The white motif with black accents creates a luxurious but comfortable feel, an understated finesse. Diners have a choice between the à la carte and all-you-can-eat menus. Since I was feeling extra hungry during this visit, I chose the all-you-can eat option. 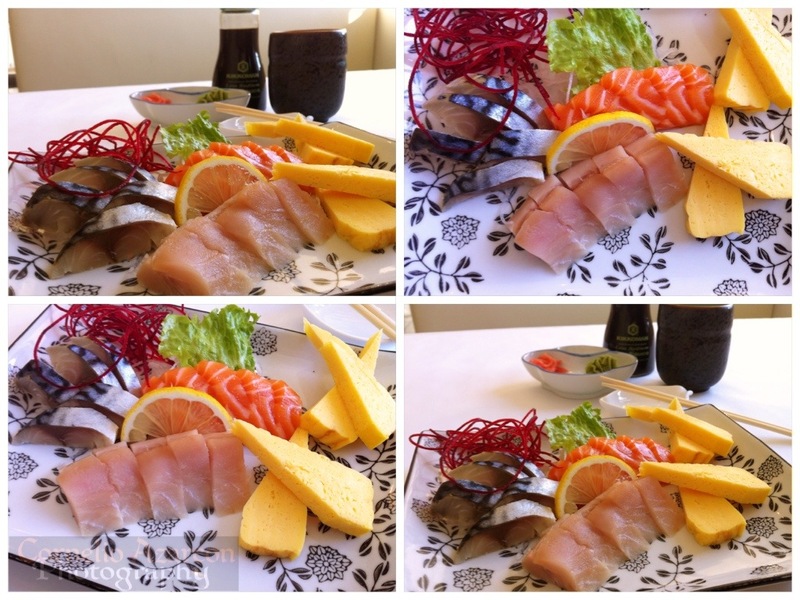 First dish was a sashimi plate consisting of salmon, mackerel, white tuna, and egg. The fish slices were fresh and the meat was firm. 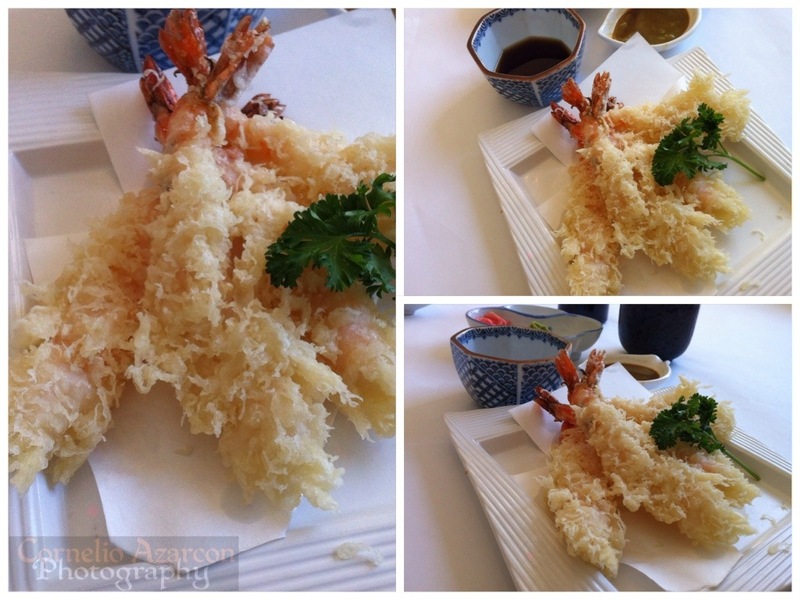 Next dish was a plate of shrimp tempura. It was deep fried to perfection, lightly battered, and not too greasy. Third dish was the assorted fish pizza. 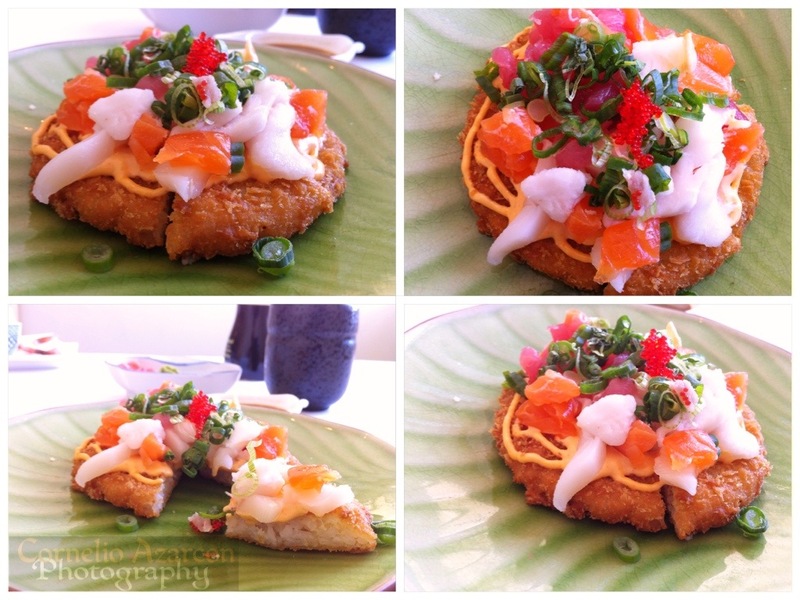 The deep fried rice patty was crispy while the assorted fish toppings of white fish, red tuna, and salmon were fresh and the flavours were accentuated by the addition of the spicy mayo. 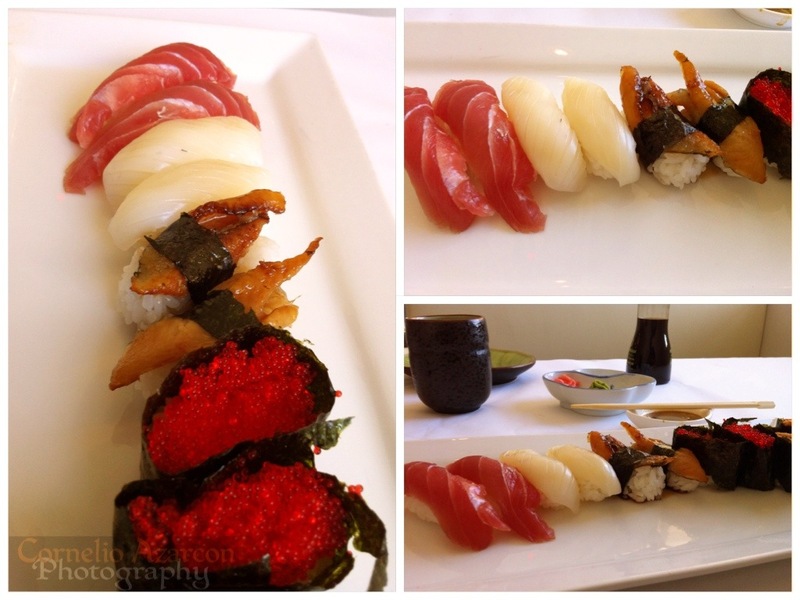 Last dish is a platter of assorted nigiri sushi consisting of tuna, ika (squid), unagi (eel), and flying fish roe. The sushi rice was well seasoned, the fish and squid were of medium thickness, not too thin and not too thick, masterfully prepared. All-You-Can-Eat price is $20.99 except on Fridays and weekends.